Maida Vale Area Guide - What makes Maida Vale so great? Where do Maida Vale locals go? Share your favourite place to go to in Maida Vale. "In July 1829, George Shillibeer started London's first regular bus service. For one shilling and sixpence, you could be transported in horse drawn comfort from Paddington Green to Bank via Angel." Little Venice's canals add to the charm of the area - it really is like being in Italy! There's lots of change along Kilburn High Road that's exciting to see! It is elegant, affluent, convenient and tree lined. It is safe to walk the streets at night and to frequent the lovely pubs and cafes. One can enjoy top rated films in the charming Everyman cinema or visit the Bridge House for an evening of theatre and good dining. There is nowhere like it in London. I love W9 because it brings many cultures together. Queen's Park is a little more rustic with the village-style high street. Maida Vale is the far more glamorous part of W9, but the contrast between the two is what makes this a great place to live. Picturesque houses and home to arguably the best park in town from a fitness perspective in Paddington Recreation Ground (newly laid track, tennis courts, indoor/outdoor gyms and so much more). Maida Vale is the perfect combination of close enough to central London, yet far enough to relax. There is the most welcoming feel about the area all year round, not just in the summer. What do you think of Maida Vale? Maida Vale is a residential district in West London between St John's Wood and Kilburn. It is part of the City of Westminster. The area is mostly residential, and mainly affluent, consisting of many large late-Victorian and Edwardian blocks of mansion flats. The Maida Vale area is usually regarded as being bounded by Maida Avenue and the Regentâ€™s Canal in the South, Maida Vale road to the north east, Kilburn Park Road to the north west, and Shirland Road and Blomfield Road to the south west. The southern part of Maida Vale around Paddington Basin, a junction of two canals with many houseboats, is known as Little Venice. The area to the south-west of Maida Vale, at the southern end of Elgin Avenue, was historically known as "Maida Hill", and was a recognised postal district bounded by the Avenues on the west, the Grand Union Canal on the south, Maida Vale to the east and Kilburn Lane to the north. 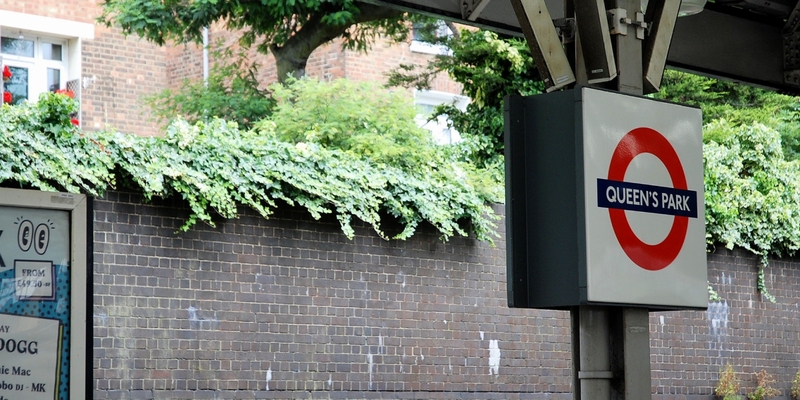 What are your favourite things about Maida Vale? Find out how much your flat or house is worth om Maida Vale. Feedback about living in Maida Vale has been submitted directly by the public and may not neccessarily reflect the views of Foxtons. The description of Maida Vale was modified from Wikipedia and is available under the Creative Commons licence. Land Registry data is Crown copyright. All the views and contributions contained within Foxtons Local Life are those of the contributors. All content is assessed before publishing for taste, however free opinion is encouraged. Foxtons accept no payment or sponsorship for content that is posted about Maida Vale.